Basic Commands of Mysql to create a database, create a table, create a user with password and give privilages to the table. These commands can be used in a Mariadb terminal without modification. 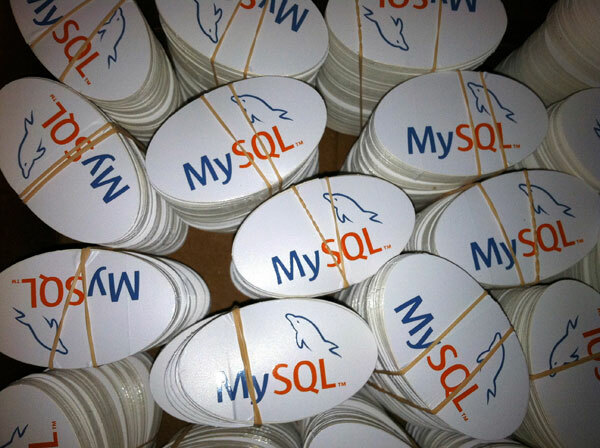 Because Mariadb is compatible with Mysql also. Mysql command line is used for managing linux servers in remote hosting. These commands are usefull in managing databases in Linux VPS servers and local linux hosting servers without a graphical utility like phpMyAdmin or Chive. Lets have a look at the basic commands here. the database_name will be replaced with your database name like movies, accounts etc.. Step 4: Create a new user in mysql database. *Note: The localhost field usually doesn’t have to be edited, but you can set it to the specific address. The above example grants all privileges, obviously. But you will likely want to limit privileges under many circumstances. These parameters include select, insert, and delete. just create a table in the database.